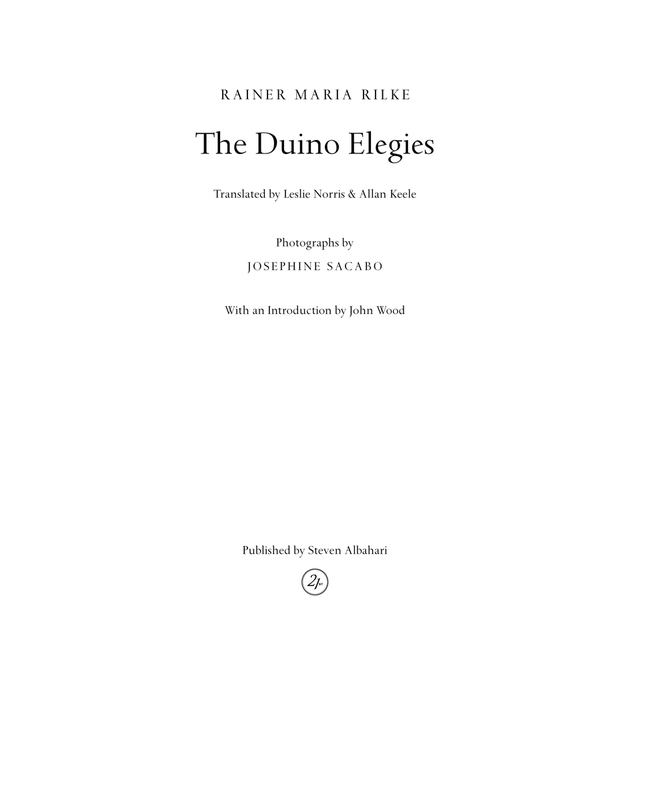 At our hands Rilke’s poems essentially undergo two translations: the German scholar makes one translation from the original into a kind of interlinear English prose, whose lexical and grammatical accuracy are intended to provide the poet with a solid linguistic and exegetical foundation for his work. The poet then sets these flat prose texts to music by translating them back into poetry. The working prose version, accurate as we believe it to be, could never aspire to a place alongside such glorious music of the spheres.